Book folding is the stage of the book production process in which the pages of the book are folded after printing and before binding. The folding process is also used to produce print products other than books, for example leaflets and magazines etc. 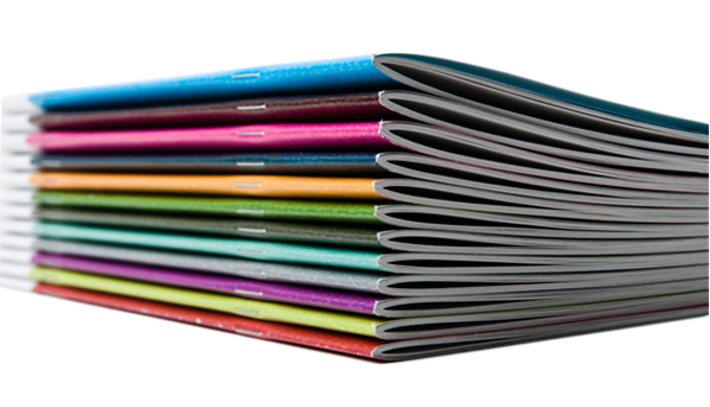 Stitching is a bookbinding tool designed to insert staples into the spine of the folded printed product such as catalogues, brochures and manuals. 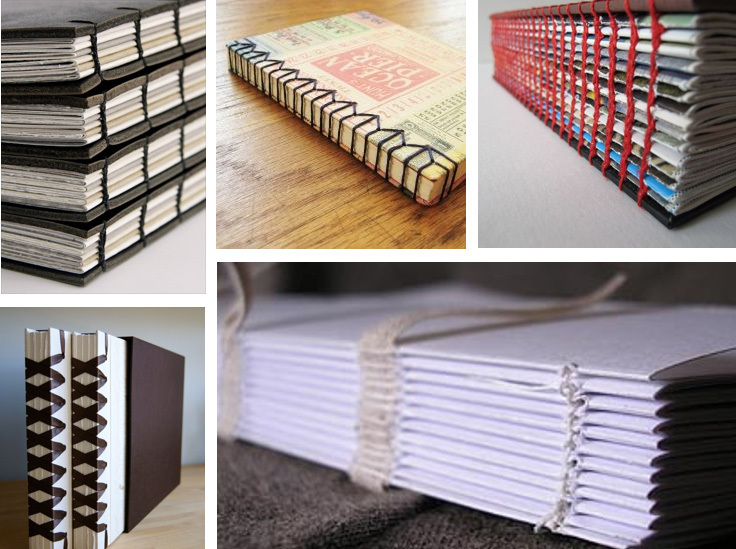 Sewing is a bookbinding tool. 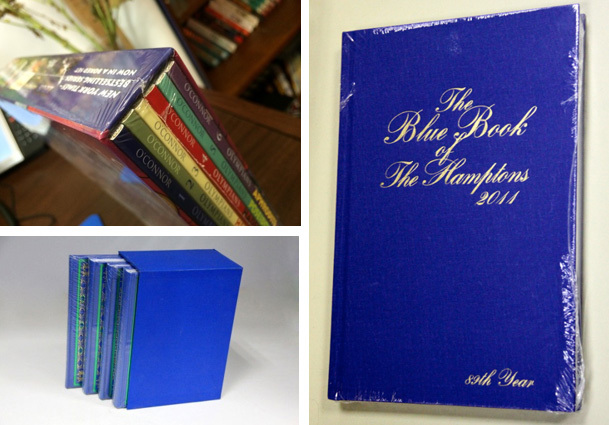 The signatures of a book are folded and stitched to the fold. During this process the signatures are sewn and glued together at the spine to form a text block. Adhesive binding starts with two signatures of loose pages, which are run over a roller, to apply a thin layer of glue to each page edge. Then the two signatures are perfectly aligned to form a text block. The glue edges of the text block are attached to a piece of cloth lining to form the spine. In the case of hard case binding the printed sheets are glued on heavy board to make a smooth outside cover. 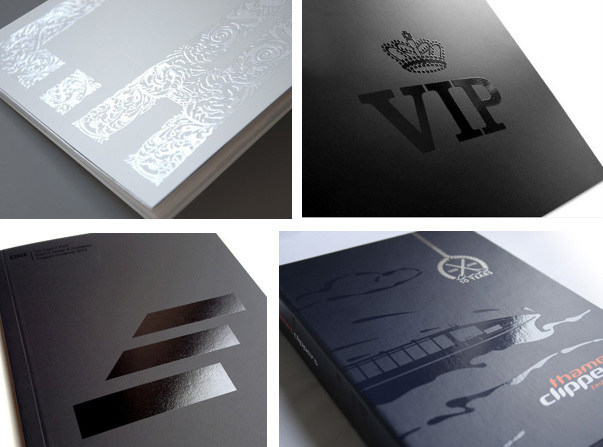 Foil blocking is a special process of applying metallic or foil effect to a surface. It uses a metal die, which can be compared with a stamp, onto which the design chemically etched or crafted by hand from supplied artwork. Gutenberg has a cutting machine to make sure all of our printed work is in the perfect shape. Producing a linear depression to enable the material to be bent or broken (folded) along the line of the crease. Rather than having square edges using special machines a product can have rounded corners. 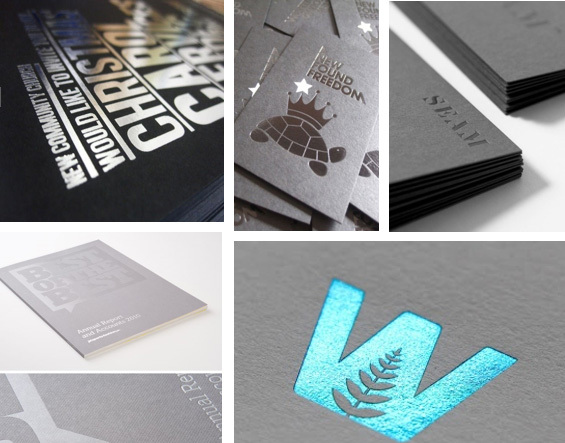 Laminating is a technique of manufacturing a material in multiple layers to make it stronger or give the printed product a different look and makes it stronger. Shrink wrapping is a way to enclose things into a transparent plastic film. Gutenberg is able to offer this service on both a bulk and an individual basis. A presentation folder is a kind of folder that holds loose papers or documents together for organization and protection. 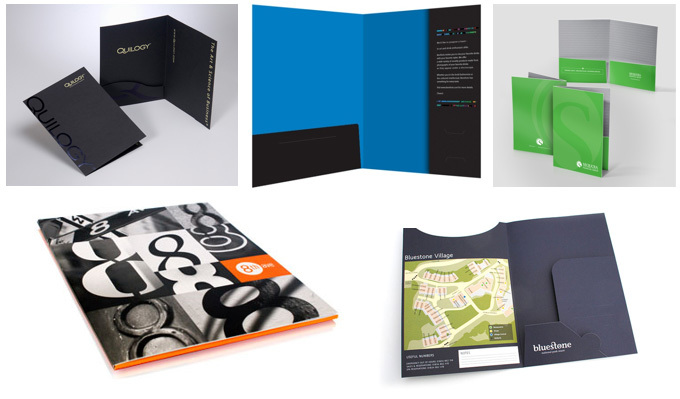 Presentation folders usually consist of a sheet of heavy paper stock or other thin, but stiff, material which is folded in half with pockets in order to keep paper documents. Presentation folders function much like that of a file folder for organizational purposes. 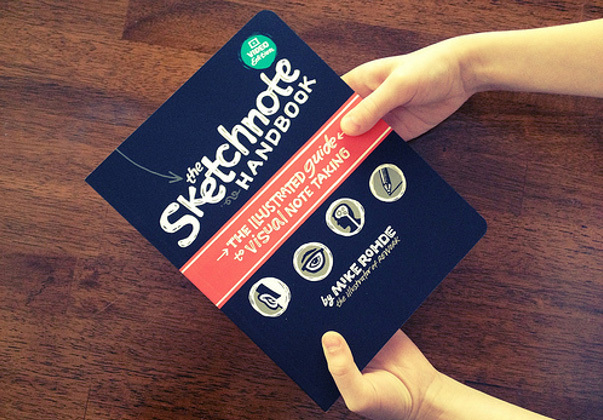 They can be either printed or plain and can be used, amongst other things, as a tool for business presentations to customers to aid in the sales process. 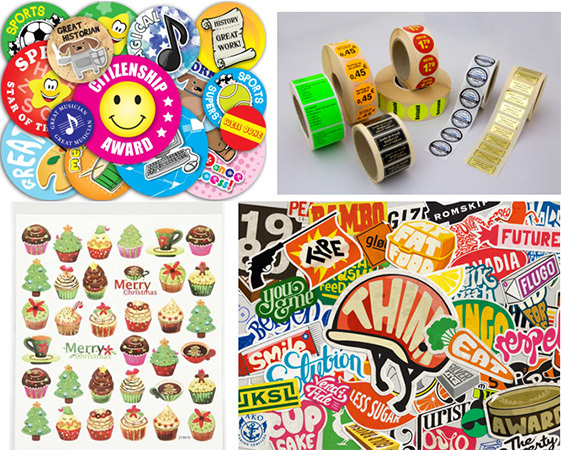 A sticker is a piece of printed paper or plastic with pressure sensitive adhesive on one side. 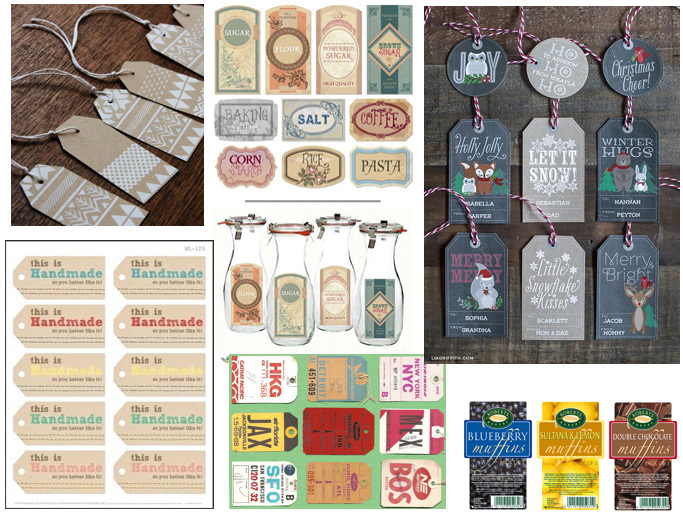 A label is an informative item, perhaps a small piece of paper, attached to something. 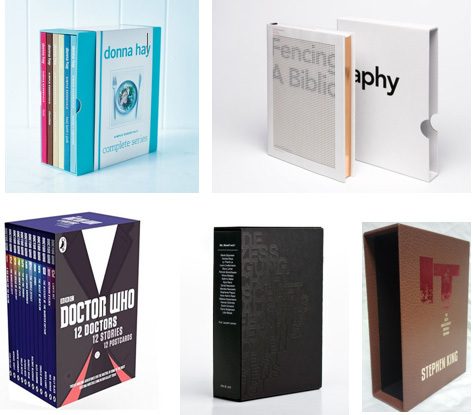 A slipcase is a four or five-sided box. It is made to protect a book or books. 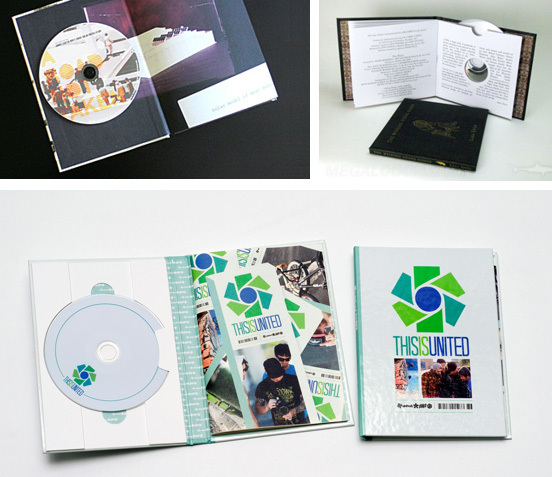 Gutenberg can produce insert a CD or DVD into a book.